The Labour Representation Committee welcomes the election of Jeremy Corbyn as Labour Leader by an overwhelming majority. 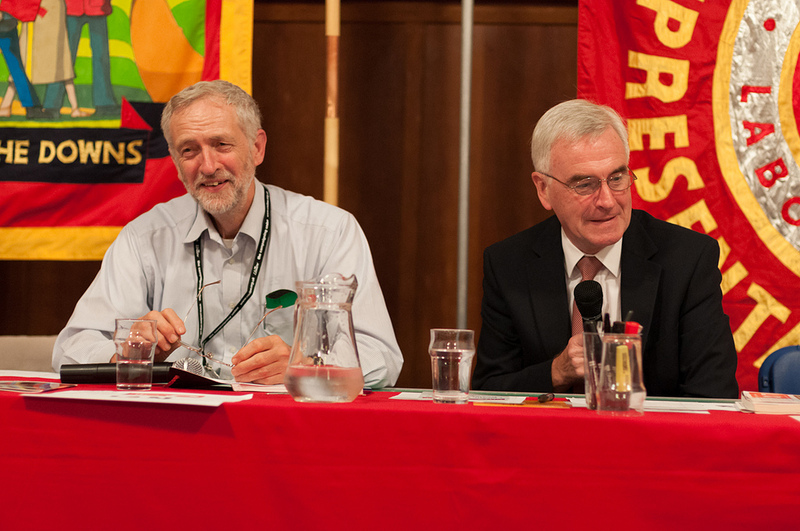 The LRC fully supports Jeremy’s opposition to austerity and war, as well as his support for trade unionism and Britain becoming a safe haven for refugees. LRC members played their part in his campaign and salute all those thousands of others who also did so. We welcome Jeremy’s effort to include in his Shadow Cabinet many who did not support him in his leadership campaign in an effort to strengthen Party unity. 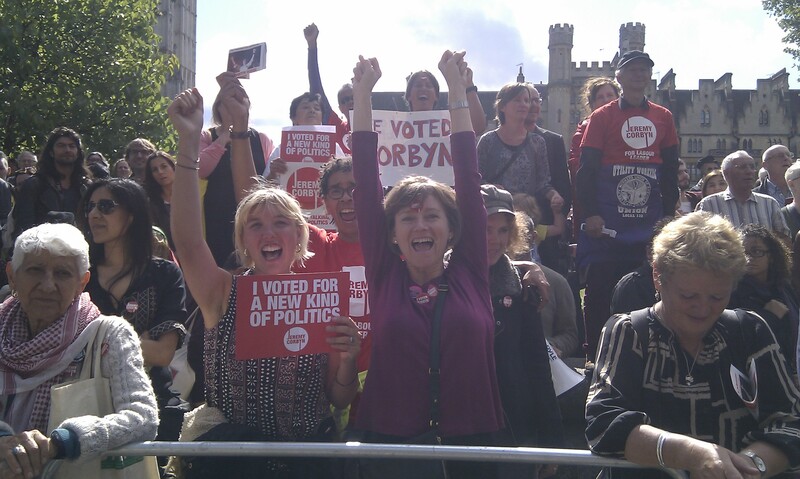 The appointment of a majority of women to the Shadow Cabinet is especially positive. We particularly welcome the appointment of our Chair John McDonnell MP as Shadow Chancellor, with his firm commitment to opposing cuts in public services and the welfare state, and austerity in general. disagreement not be aired in the media in a way which could be used by the enemies of our movement. This is so especially at a time when the media and Tories have shown their eagerness to distort and exploit such disagreements. 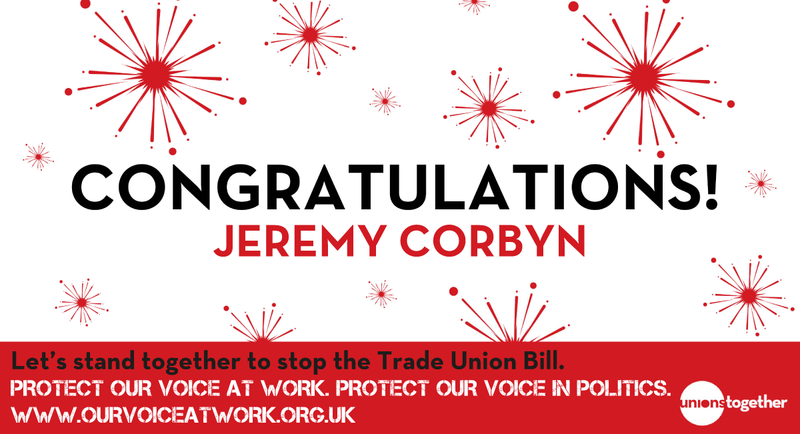 Our movement has an urgent task in attacking this government when it is introducing legislation as pernicious as the Trade Union Bill and the Welfare Reform Bill – both of which continue the Tories’ policy of creating scapegoats in order to dismantle the welfare state and undermine the ability of workers to resist attacks on their working conditions.